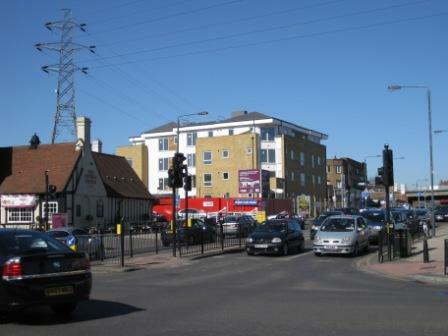 The extensive development of the 1930s changed the face of Blackfen forever. 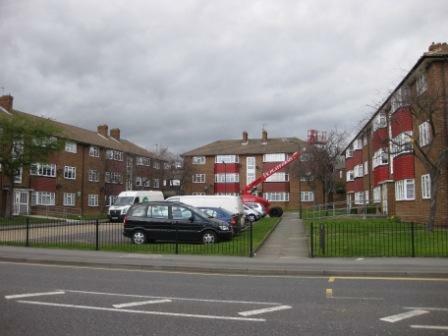 But patches of house-building have continued ever since, including Merino Place, Christopher Close and Woodman House. 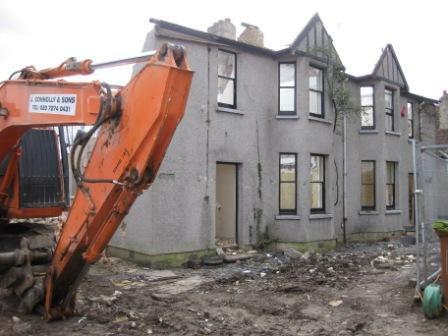 A pair of semi-detached houses at 158-160 Blackfen Road was demolished in 2010 to be replaced by seven new homes. 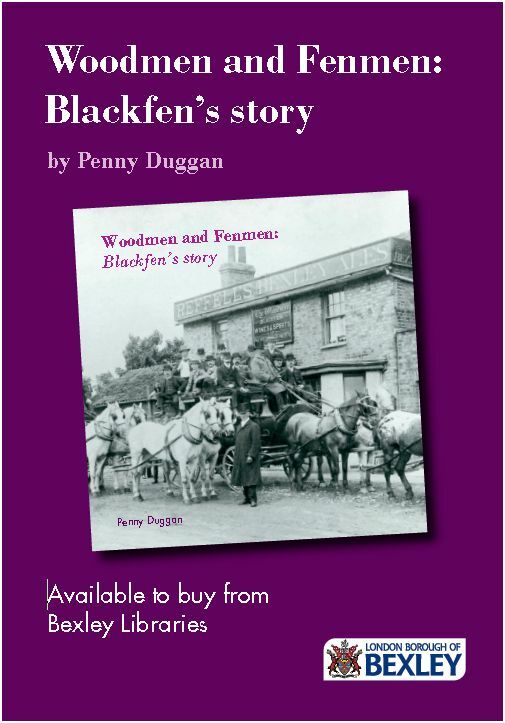 Have you moved to Blackfen in more recent times? Where did you come from and what attracted you to Blackfen?